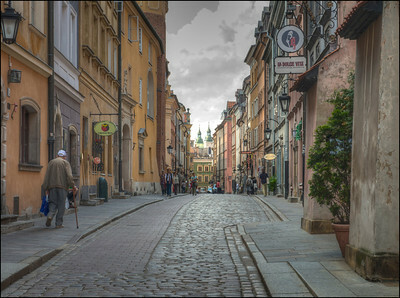 Old Town in Warsaw, Poland. 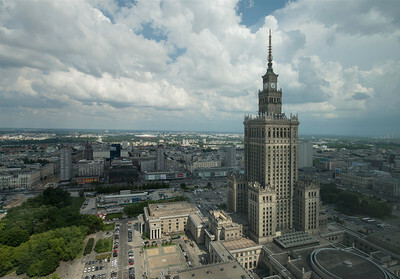 Palace of Culture and Science, Warsaw, Poland. 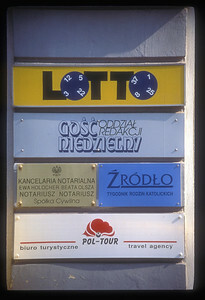 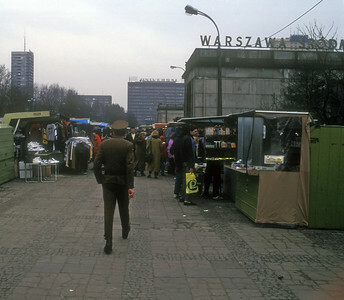 Newly non-communist Warsaw, Poland, 1991. 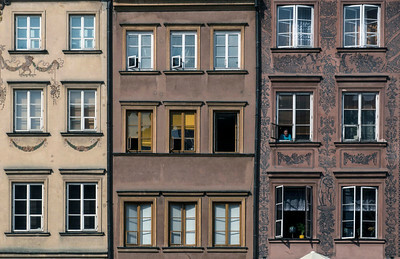 The rebuilt Old City, Warsaw, Poland. 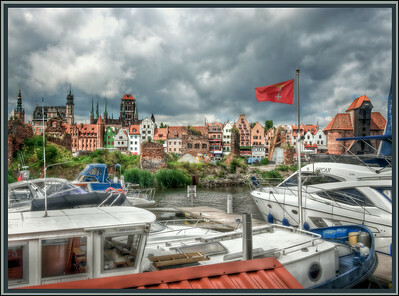 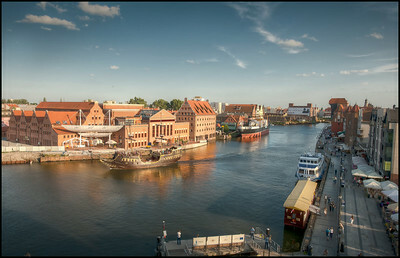 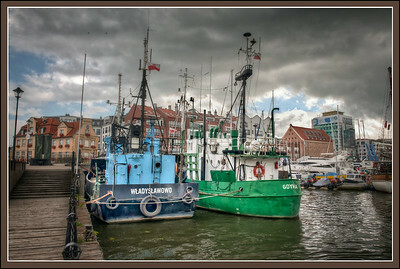 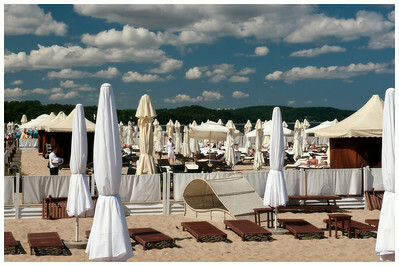 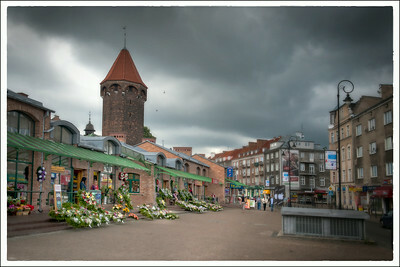 The waterfront at Gdansk, Poland. 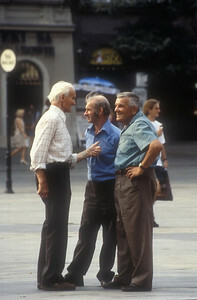 Three retirees gossip, Krakow, Poland. 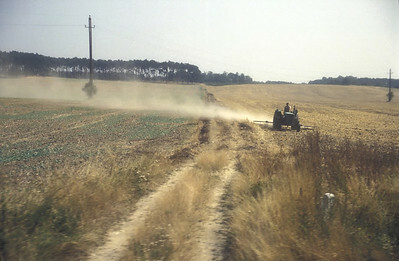 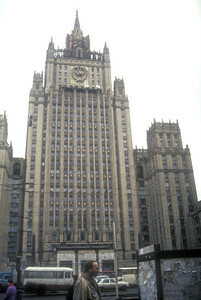 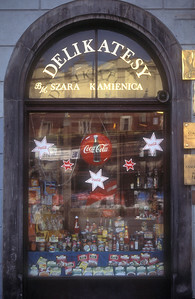 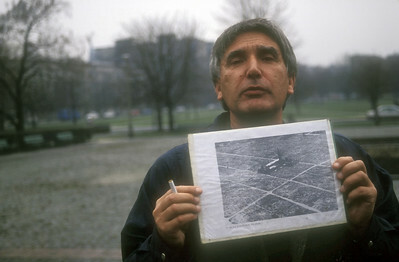 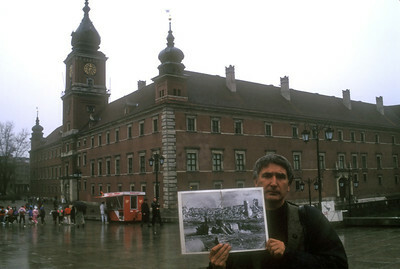 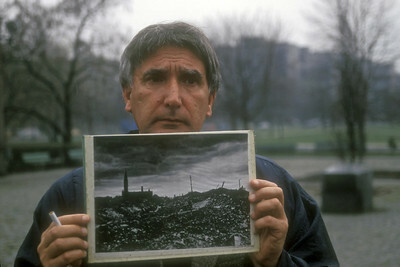 Warsaw, Poland, 1991 and photo of prior war damage. 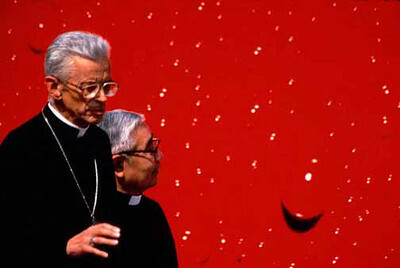 Bless you. 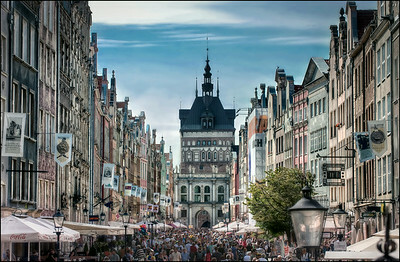 Train platform, Poland. 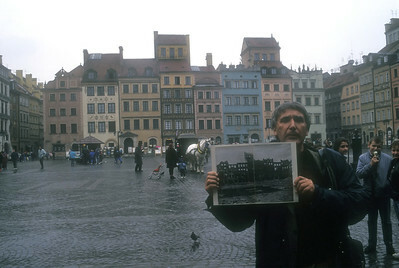 Soldier in newly non-communist Warsaw, Poland, 1991. 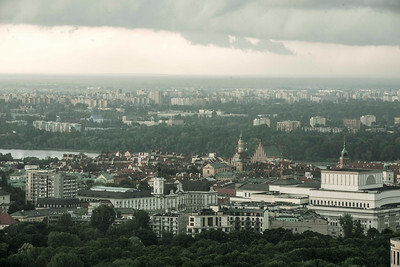 The Vistula River, Warsaw, Poland. 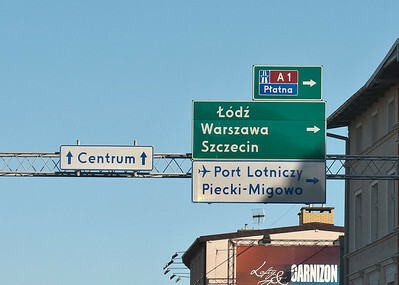 Sign on a local train, Poland. 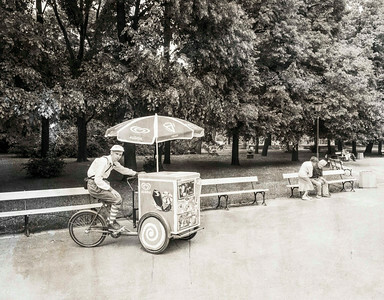 Ice cream boy, Warsaw, Poland. 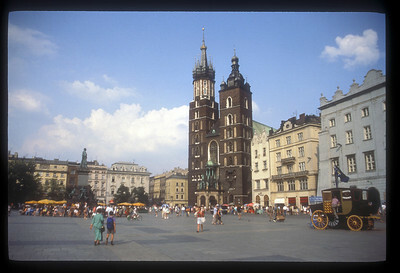 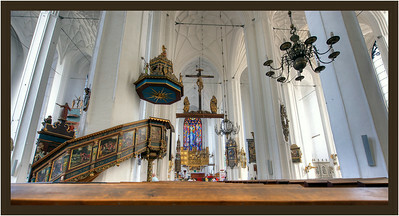 St. Mary's Church in Rynek Glowny, the Market Square, Krakow, Poland. 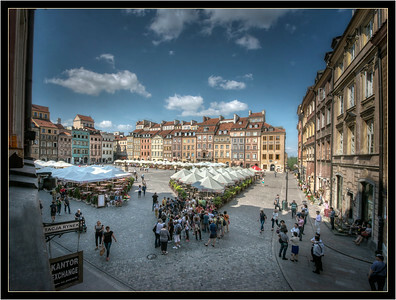 The rebuilt Old City and photo of prior war damage, Warsaw, Poland. 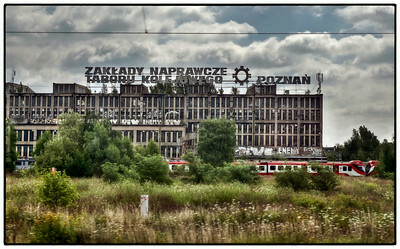 Rolling Stock Repair Works, Poznan, Poland. 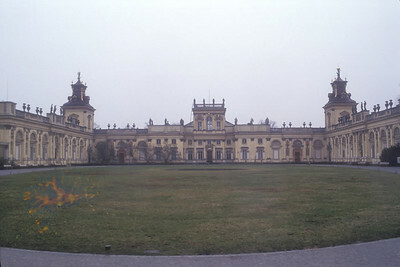 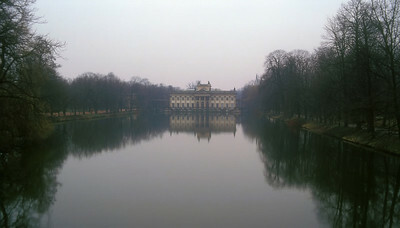 Photo of prior war damage, Warsaw, Poland. 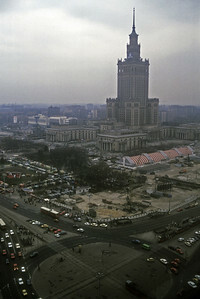 Stalin's gift to Warsaw, Poland, 1991. 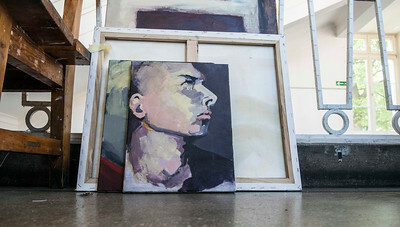 Painting at the University of Warsaw Art School, Warsaw, Poland. 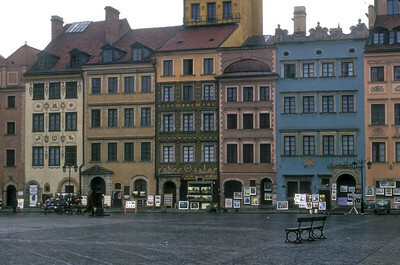 The restored Old Town in Warsaw, Poland.